We’ll start by asking Kerry about his photography and the way he shoots an interior. I gave Kerry a score of 3 stars for his photography. We’ll then talk about pricing, and he has some great things to share on why real estate photography pricing and architectural photography pricing needs to be right. I gave him a score of 5 stars for that. We also looked at his connections with people and whether he’s communicating with his dream clients. This is an area Kerry needs to work on, so I gave him a score of just 1 star for this. We also talk about professionalism, and that’s all about the way a photographer interacts with their clients, and also the way they present themselves online. For his professionalism I gave Kerry a score of 4 stars, as I felt that his communication was excellent but he could make some changes to his website. Would you like me to do a 4p Analysis of your business? 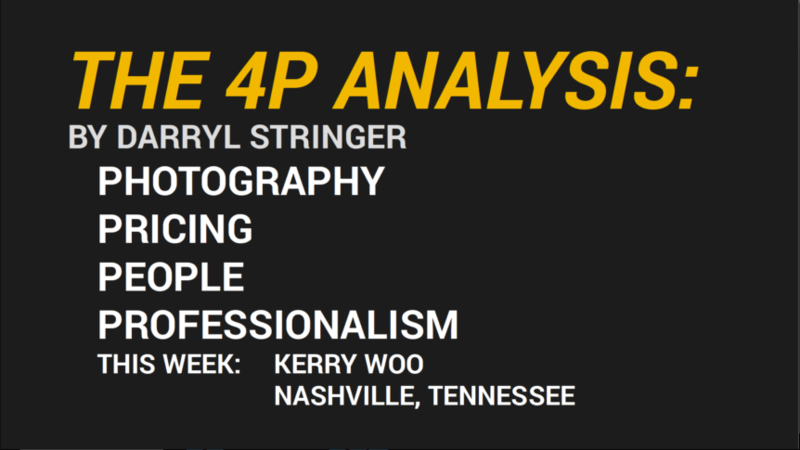 Visit The 4P Analysis page on this site, fill in the form and I’ll let you know if you’ve been selected!